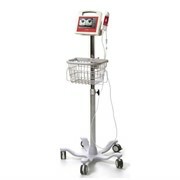 The EBit provides all the power you need for today’s challenging clinical environment, yet remain ultra-portable, ultra-affordable. 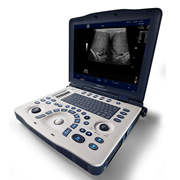 With its cutting-edge imaging technologies, precise and intuitive workflow, ergonomic and eco-friendly design, versatile transducers for all applications from top to toe, we firmly believe the EBit to be the very best portable ultrasound in its class today. 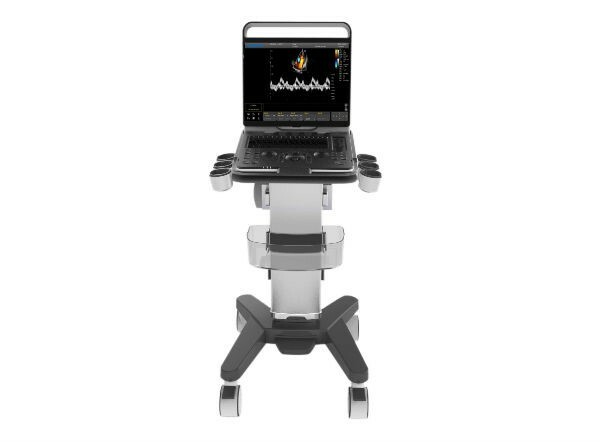 FHI is an innovative harmonic imaging technology that uses multiple transmission and receiving methods based on the patients’ size and weight. 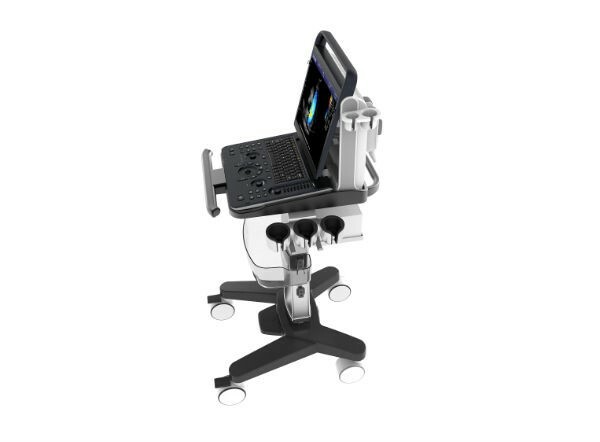 This allows the EBit 60 to maintain image resolution whenimaging larger patients. 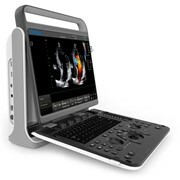 Traditional Tissue Harmonics and Phased Harmonics compromise image quality and resolution when penetration is increased. 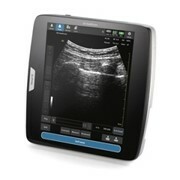 Chison’s FHI technology greatly improves diagnostic abilities and clinical confidence in larger, difficult-to-image patients. This adaptive color detection technology can automatically adjust the assessment of color signal and noise according to different tissues. As a result, color sensitivity of low-velocity flow is significantly enhanced. Elastography displays tissue stiffness in real time to provide doctors with additional diagnostic information when scanning organs like liver and breast. 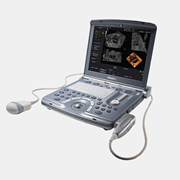 Compared to the traditional dual-beam former on most ultrasound machines, the EBit 60 uses quad-beam technology for ultrasound signal receiving. 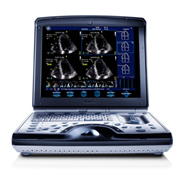 Doubles the volume of signals received over traditional methods, increasing image resolution and generating more accurate images. 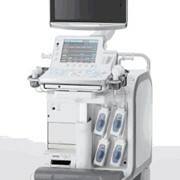 Produces higher frame rates, ensuring better diagnostic confidence and efficiency, especially for moving organs. 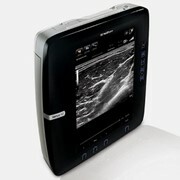 The EBit 60 allows one-touch user-adjusted contrast resolution based upon differences in tissue density. Enhance, Normal, and Suppress settings increase or decrease contrast resolution, based on the tissue type and user preference. 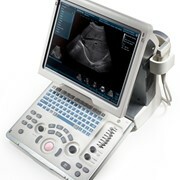 Sonologic is a market leader in the diagnostic imaging field. 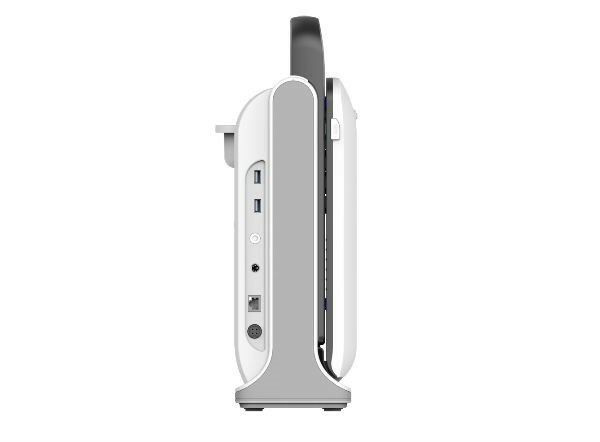 We ensure that all of our devices are up to the high standard that we set, so you can be sure the products will meet your expectations. 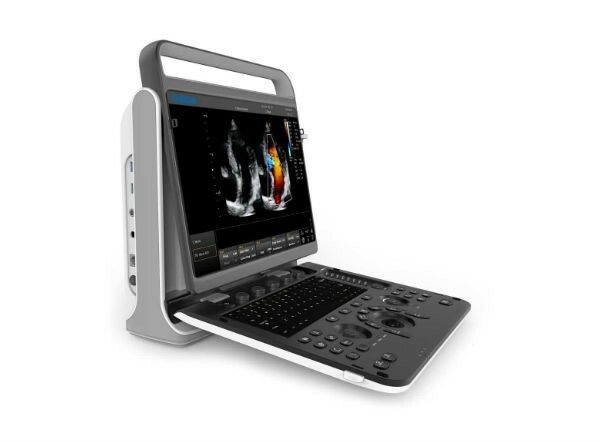 At Sonologic, image quality is everything, and all of our devices provide very high resolution imaging, even those that suit the more budget conscious practitioner. Our products feature state of the art software that you would not ordinarily find in products in their price range and come fully functional out of the box. That way you can be sure you are getting the full package at the price quoted to you. 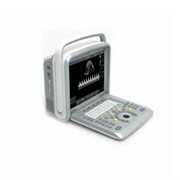 Sonologic are an Australian owned and operated company at the forefront of the diagnostic imaging field. Our staff has in excess of 60 years of experience between them in the industry so you can be sure that we know what practitioners are looking for in diagnostic imaging. At Sonologic we strive to ensure that our customers are treated with the utmost in customer care and remain clients with us for years to come. We provide longer than industry standard warranties on all our products and as we are the master distributors for the product in the Oceania region, all maintenance is performed by our highly trained professional service staff, that way you will never be outsourced to anyone else. We aim to maintain strong relationships with all our clients and demand strong customer focus out of all our staff because we value placing a personalised focus on every client. 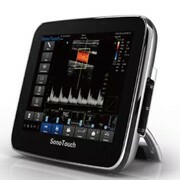 Mention MedicalSearch so Sonologic can best assist you! Get a callback from an expert at Sonologic to help answer your questions.